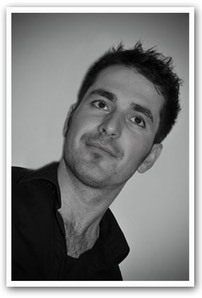 My name is Olsi and I am fully a qualified hairstylist and colourist. I give my clients the flexibility of choosing between a salon experience or having their hair done in the comfort of their own home. 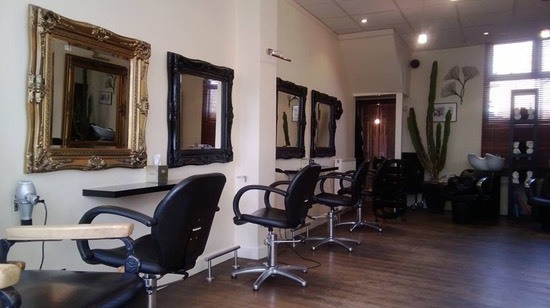 I am based at Archie's Hair By 1 salon in Surbiton where I offer high quality cut and colour and a range of treatments at competitive prices. If you prefer to enjoy the same quality of service at home, then I cover Surbiton, Kingston Upon Thames, Sutton, Wimbledon, Esher, Weybridge, Chobham, Sunbury On Thames, Windsor, Ascot, Teddington, Twickenham, Richmond, Kew, Fulham, Chelsea, Chiswick and Putney. I have extensive knowledge in colouring, Brazilian blowdry, colour correction, cutting and blow drying for women, men and children. Contact me to make an appointment or for more information.